This upscale Mexican eatery features charming decor and an air-conditioned wine cellar perfect for escaping the heat in the balmy summer months. The cuisine is influenced by the flavors from the state of Guerrero (where the owner is from) with a local Baja flair. A mesquite grill adds remarkable depth to lobster, catch of the day, chicken breast and so much more! Perched on a cliff with sweeping vistas of the Pacific Ocean, the atmosphere at El Farallón is made for romance. Offering a unique dining experience, guests are able to choose from a dizzying array of fresh caught fish and seafood, market style, which is weighed and delivered to the chef who then grills each selection to mouthwatering perfection. 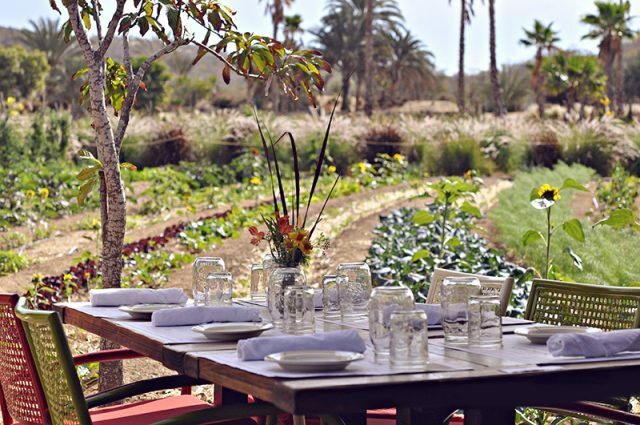 Foodies flock to this farm-to-table fine dining establishment situated on organic Flora Farm, which supplies the kitchen with its ridiculously fresh fare. Serving up a variety of specialties from homemade pastas and gourmet pizzas to hearty dishes including humanely-raised local pork, the experience of eating here may end up being the highlight of your vacation! This new restaurant is under the direction of renowned chef and restaurateur Enrique Olvera, who owns the Pujol Restaurant in Mexico city, a restaurant ranked as one of the best on the planet. Diners can enjoy the phenomenal views of the rock formations at Land’s End as they dine on the unique rotating menu designed to capture the essence of Pacific Rim cuisine which features locally caught fresh seafood. Take advantage of the multi-course tasting menu and a superb wine list. 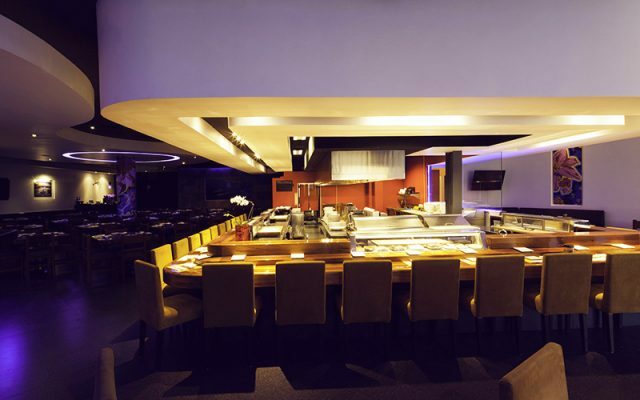 From its beginnings in 1994, this Cabo San Lucas dining institution has been blazing a culinary trail, serving up a unique fusion of Japanese cuisine prepared with time-honored Mexican ingredients. 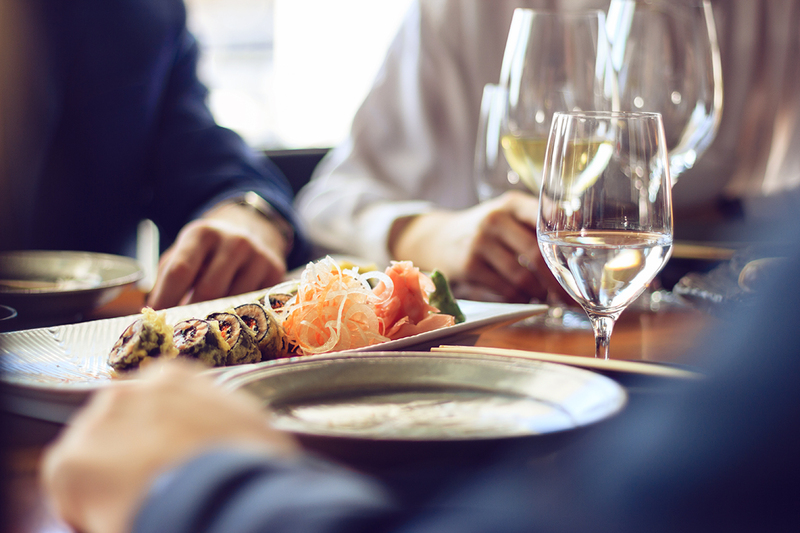 Menu highlights include bluefin tuna sashimi, clear lobster rolls, beef filet serranito and tempura oysters. 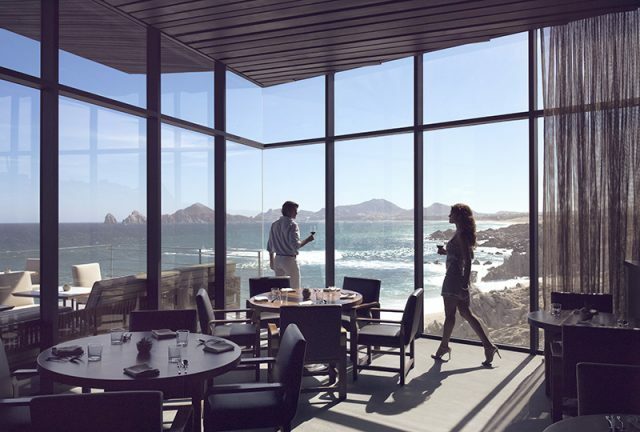 Boasting spectacular views of Land’s End, you may feel as though you are floating above the Sea of Cortés while you dine. The sensational menu includes plenty of fresh local seafood and pasta dishes, while an upstairs bar and pizza lounge is the perfect spot for a casual bite. Next PostBalché – Tree Bark Liqueur Anyone?